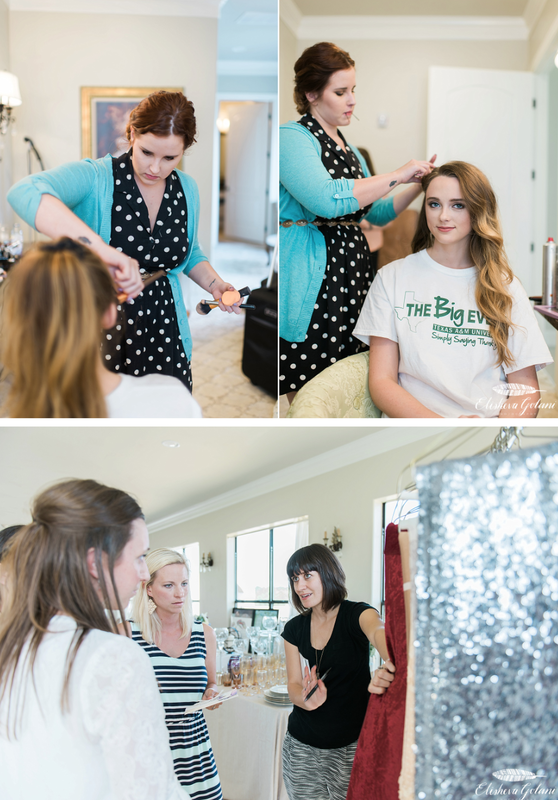 I am excited to share with you some behind-the-scenes photos from the last Pretty & Published Workshop by Heather Benge Events in Austin! 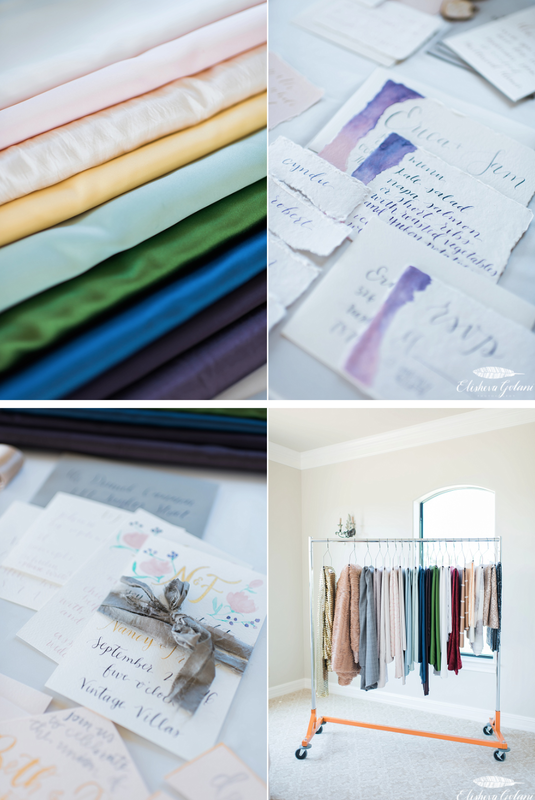 This is a unique workshop for wedding vendors all about styled shoots! The workshop is super fun and informative. 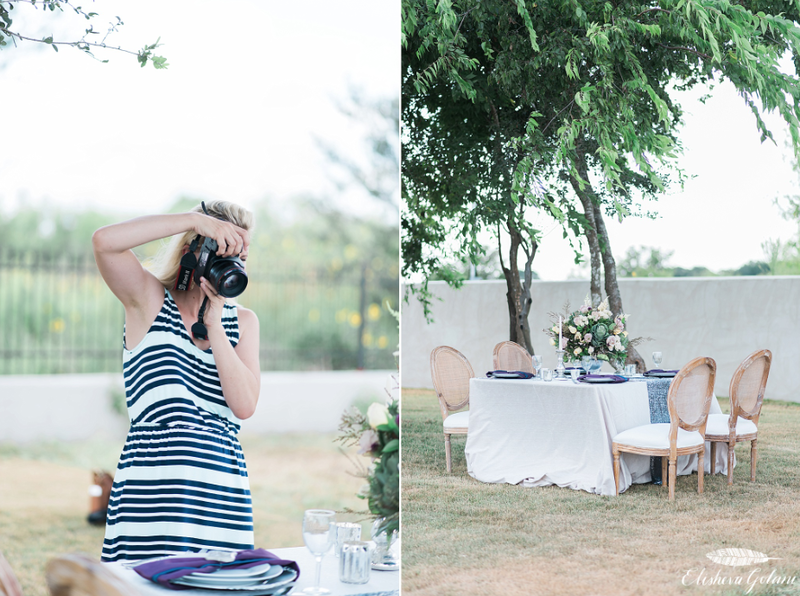 At the end of the teaching portion, attendees are able to create their own styled shoot to submit for publication. 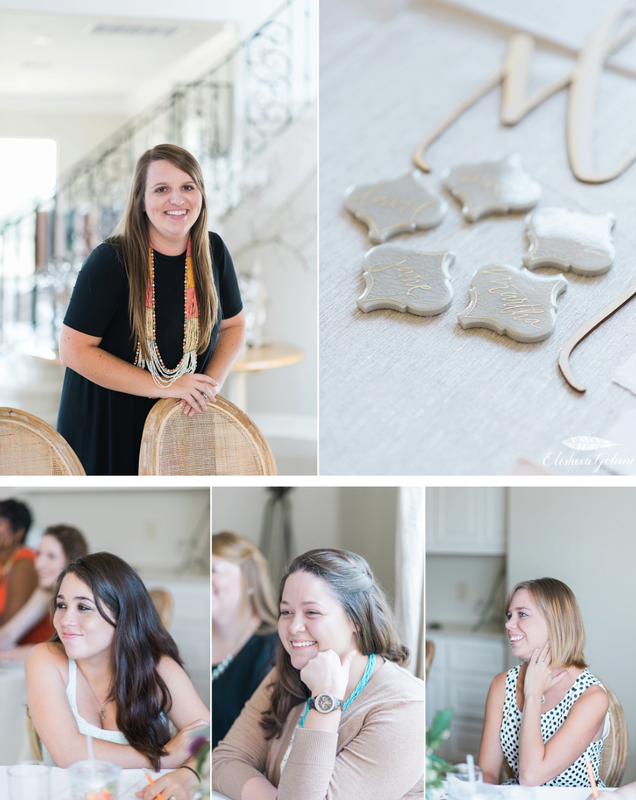 I am honored to be the workshop photographer, photographing all of the behind-the-scenes, as well as one of the speakers! The next Houston workshop is coming up soon so be sure to check out the details here.